Talk about positive progress! 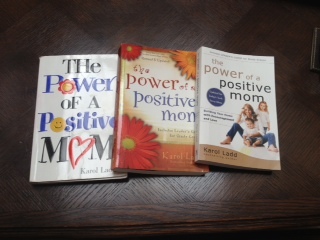 The newest version of my best selling book, The Power of a Positive Mom is just out! I wanted you to see the progression of covers over the years. The first version came out in 2001, and then an update in 2007 and now newest, techy version in 2015. I call it “techy version” because I have now added QR codes, so you can scan and watch videos of me sharing a few words at the beginning of each section of the book. Perfect for group studies! 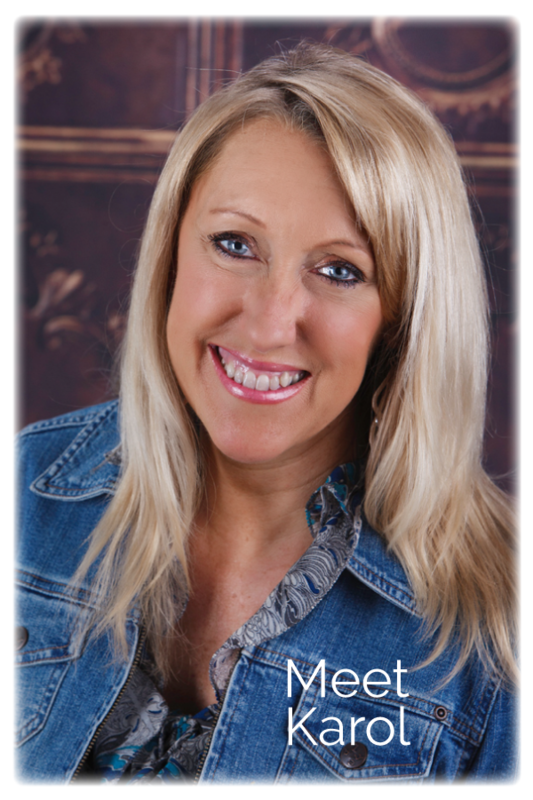 Hope you find it uplifting and helpful as you do the important work of raising your family.